As entrepreneurs who work from home, burnout is a real issue, something that is just starting to be talked about. Here is a guest blog post I contributed to the ShalomMama.com blog. 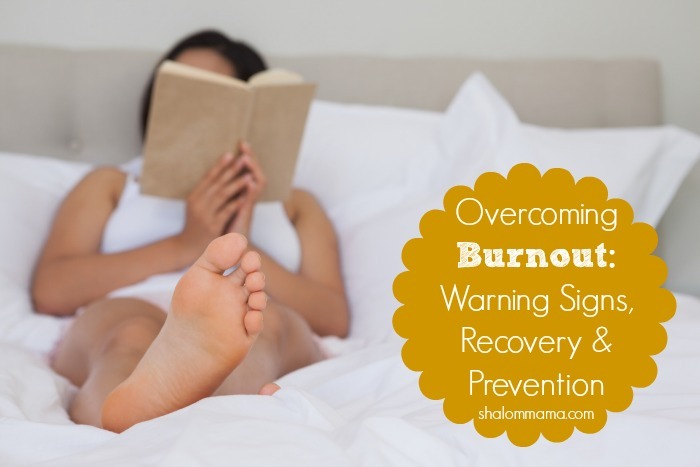 Have you ever found yourself in a position where you burnout and your body shuts down because you aren’t listening to what it is trying to tell you? I have. Not fun. Really. Maybe it is time to apologize for ignoring our bodies and say, “I will pay better attention from now on”.